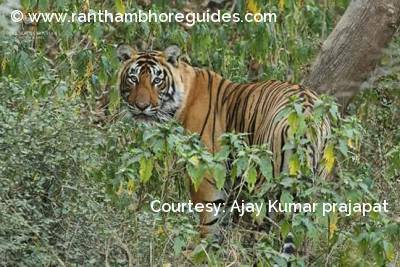 T-19 or Krishna - A world famous tigress at Ranthambhore Tiger Reserve! 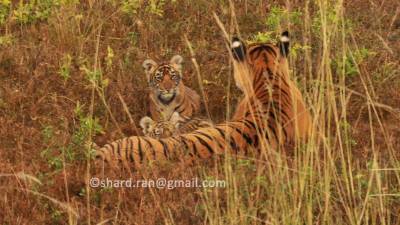 Here you can see different-2 cubs of tiger from Ranthambhore Tiger Reserve ! 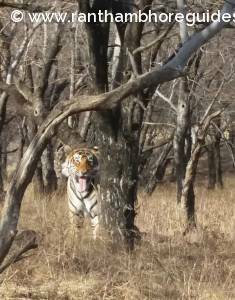 I love to wild safari, particular in Ranthambhore Tiger Reserve. 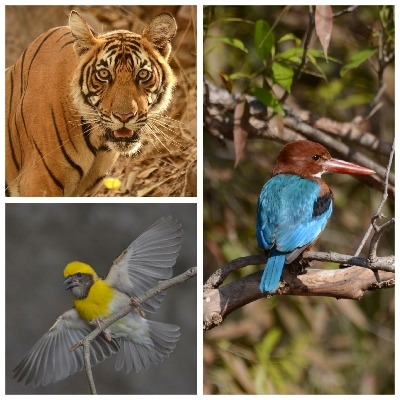 Its really my favourite heaven for wild life.